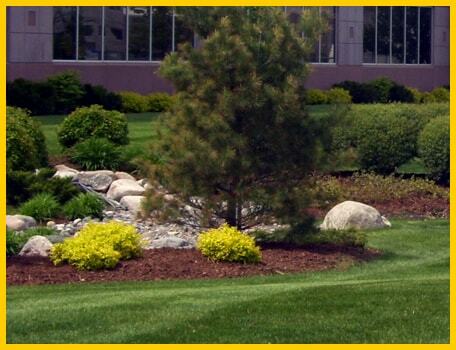 Desert Gardens takes pride in helping you keep your landscape maintained on a regular basis. 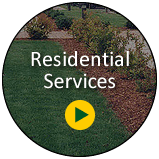 Our fully-equipped and experienced staff is prepared to neatly and routinely trim your trees and hedges, remove dangerous or unnecessary tree branches, and perform scheduled cleanup and maintenance on your property to keep it looking its best so you always have the most beautiful looking yard in the neighborhood. 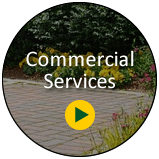 Desert Gardens has teams available to accommodate customers at a moment's notice, or you can schedule routine landscape maintenance so you don't ever even have to think about it. 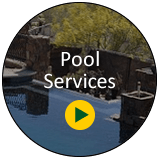 Desert Gardens is a highly experienced tree trimming company who services the Las Vegas Valley. We have studied how to optimize the health of many trees by correctly trimming and pruning the tree. Tree trimming is not just about cutting limbs and branches, it is an art and only a professional tree trimming arborist should do this. Tree trimming is necessary to improve the crown of the tree and cleaning out, elevating and reducing the crown to strengthen and improve the appearance of the tree. Tree trimming is the cutting of specific branches from a tree which increases its growth and ensures the tree remains healthy. 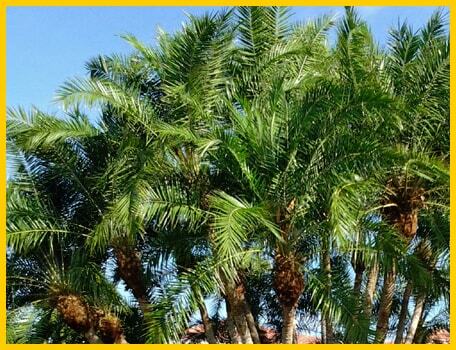 Tree trimming and pruning should be done at least yearly to keep your trees healthy and to give them a long life. 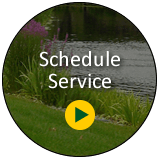 A tree trimming maintenance program also helps to keep the branches cut back and prevents branches from damaging or blowing into overhead lines and falling on your home or cars.